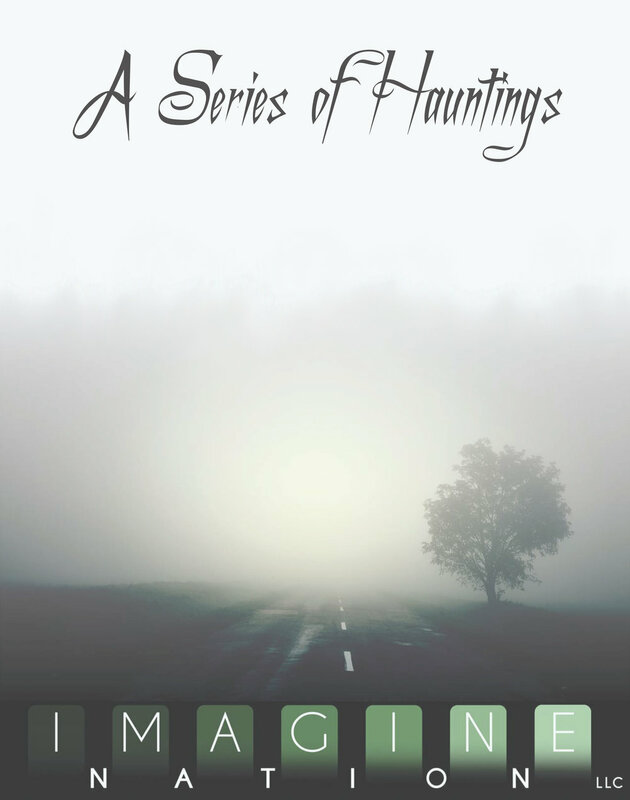 A Series of Hauntings has a new narrative every year that is focused on emotionally charged themes. Please take a few minutes to read the content disclosure to make sure that this event is right for you. Press here to read the 2018 content list. A Series of Hauntings is an American Freeform LARP based on the concepts of existence just beyond the veil of death. A Series of Hauntings begins with a 45 minute mandatory workshop where players learn how to engage one another, how to create a safe play space, and to determine if A Series of Hauntings is an event that they really should participate in. Players then are guided into play through a shared death narration, and the play space is visually divided between realms of the living, the dead, and where players can go if they need to take a moment for themselves. The characters start with little to no memory, but, as scenes unfold in the world of the living players will discover bits and pieces of their lost memory coming forward from the mists of death. Connections that the players have with the scenes taking place will drive the players to come to terms with harsh truths, deal with emotional quandaries, and determine if they are willing to trade chunks of what time they have left in exchange to influence the living in front of them. A Series of Hauntings then is followed with a 30 minute official decompression, and a suggested additional decompression as a group at the closest bar or restaurant. A Series of Hauntings is not an event that will appeal to everyone. Each time A Series of Hauntings takes place the subject matter involved in the scenario is chosen to be very sensitive and delicate in nature. Subjects such as infidelity, drug addiction, violence, religious extremism,discrimination, and abuse are common place as focuses for how the living and the dead relate to one another. To be able to engage such delicate content while allowing players the agency to determine their own comfort levels, we use a number of check-in and recovery techniques during our events.